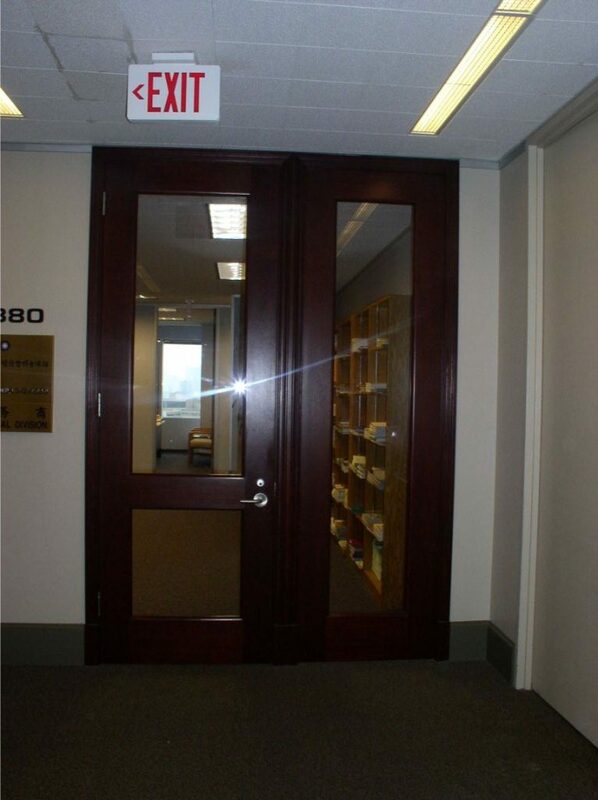 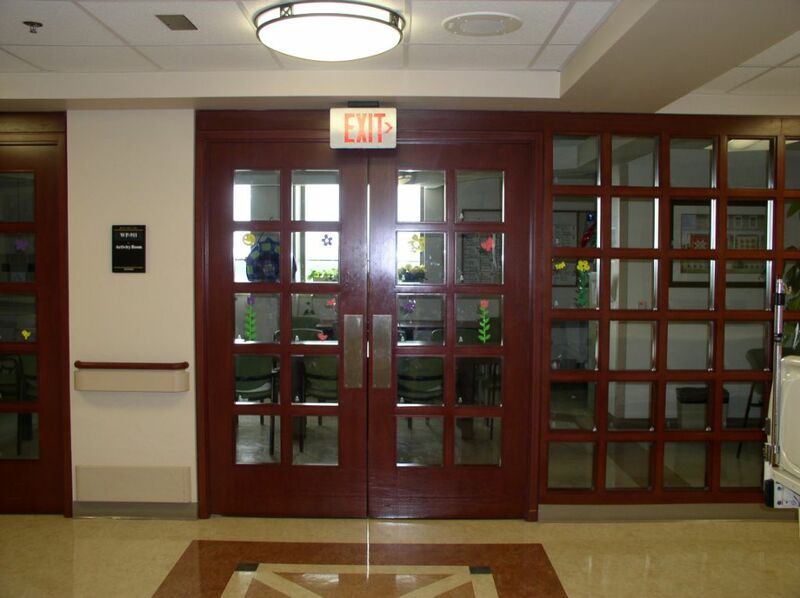 Custom Doors – Martinez Millwork, Inc. 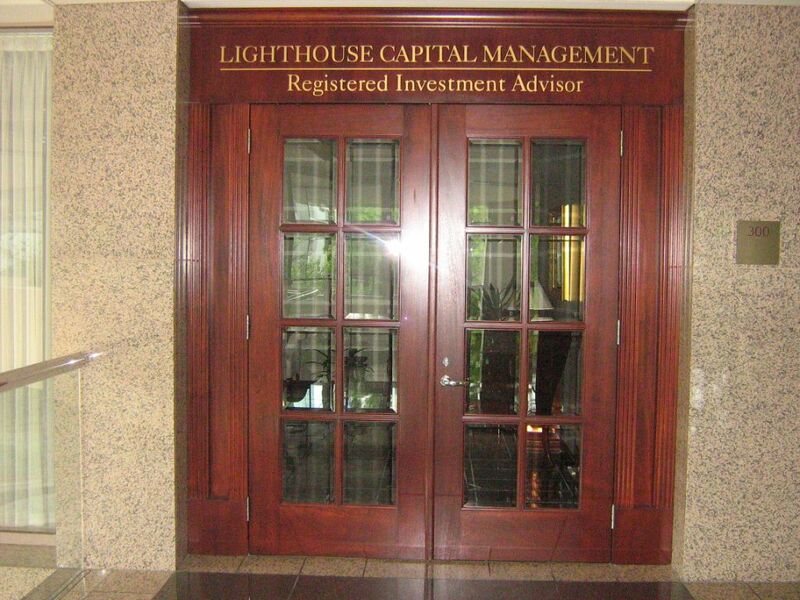 Whether you are looking for a door that’s beautiful, authentic, or unique for your grand entrance, you expect to work with professionals who have the skills and insight to share your vision. 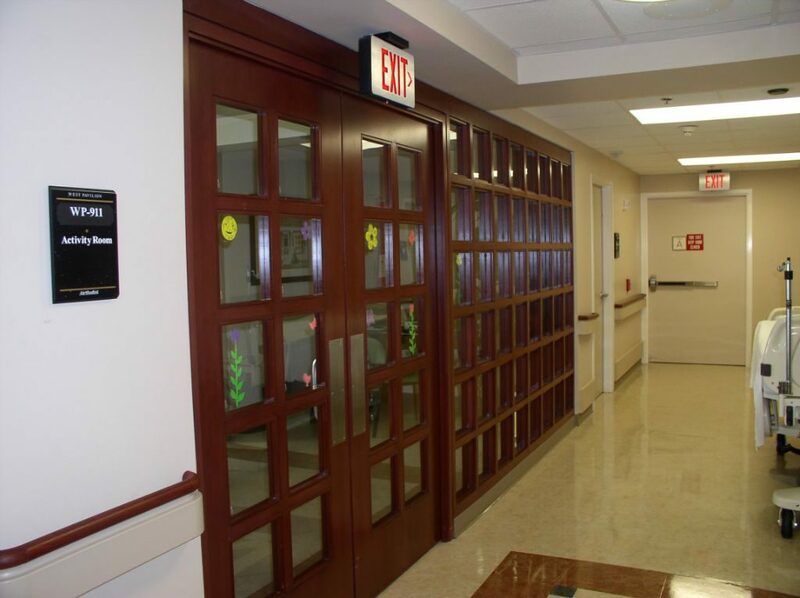 Martinez Millwork, Inc. offers the very best in custom doors to designers and general contractors for commercial industry applications, medical, retail and offices throughout Houston and the surrounding areas. 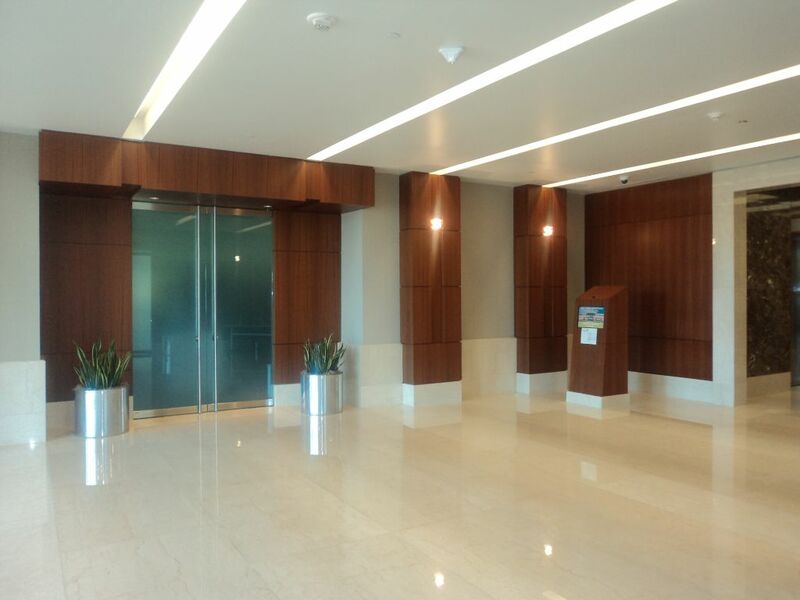 Martinez Millwork Inc. will work with your architect or general contractor to ensure that you receive the very best millwork at an affordable price.